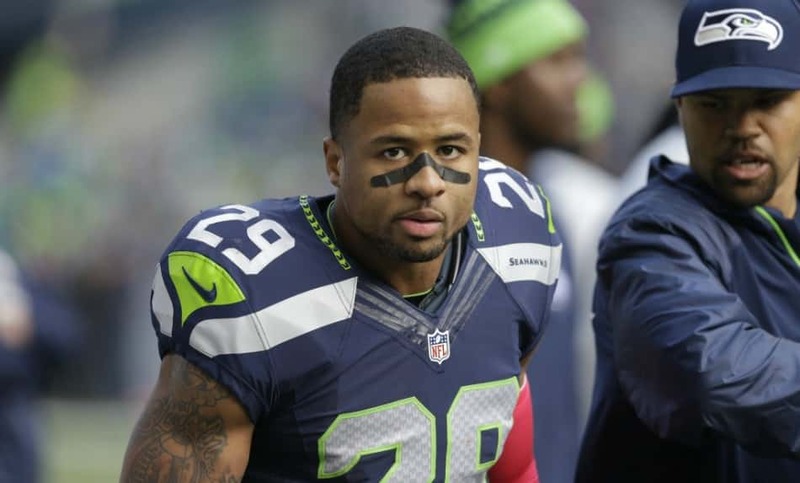 On Friday, Earl Thomas made it clear that he could hold out if he doesn’t get a new long-term deal done with the Seattle Seahawks. On Saturday at practice for the Pro Bowl, the safety doubled down on that, promising he won’t return to Seattle without a new deal while also expressing more enthusiasm for the Dallas Cowboys. Speaking with Jane Slater of NFL Network, Thomas opened up about both issues. Given the injuries Thomas has incurred the past couple of years, it’s hardly surprising that he’s ready to hold out for more guaranteed money. Prior to his season-ending injury in 2016, he’d never before missed a game. Then last season multiple injuries caused Thomas to miss a couple of games, which could indicate his time as a dependable player is coming to an end. Thomas also opened up about being a “Dallas Cowboys fan” when asked about his trip to Dallas’ locker room last season when he told Jason Garrett to “come get me.” He said he “just wanted the experience” of spending time with the Cowboys after that game, which sounds an awful lot like a guy who would still love to play for his childhood team. So, it’s going to be interesting to see what Seattle does here. It has many other players to pay as well, not to mention general manager John Schneider has a huge job ahead of him fixing what’s been a broken offensive line.